Today we live in a world that has compromised audio quality. Technological advancements now try to bend the rules of physics, focus on slick user interfaces and create virtual equipment in an effort to save space and money. Digital Sound Processing is everywhere, manufacturers strive to control every aspect of sound reproduction but all the while it moves us further and further from the original source, its timbre and dynamics. 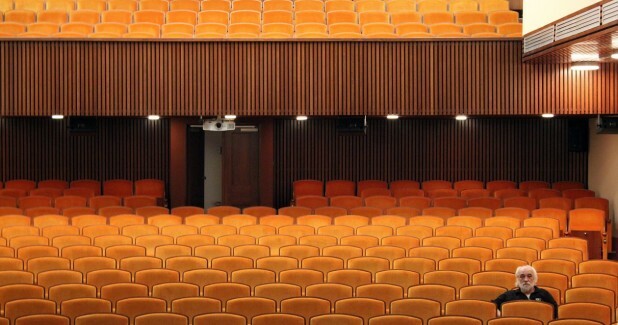 Capturing the emotion and ambience of a performance has become secondary. At KV2 the true reproduction of the original sound and its dynamics are the key elements in the development of our products. We have bucked industry trends and broken industry standards to find the best possible audio solutions both analog and digital. We don’t simply gauge our system’s performances on published specifications; we gauge it by the smiles on people’s faces. As we move through the digital evolution the limitations of our imaginations have expanded into the virtual but the laws of nature can’t be denied. At KV2 we strive to bring art and science together, to reveal the true emotion in a performance. Our products are designed not just to provide a solution for sound reproduction; they are built with the intention of providing the optimum listening experience and enjoyment for the audience. To deliver something special, something beyond expectation. 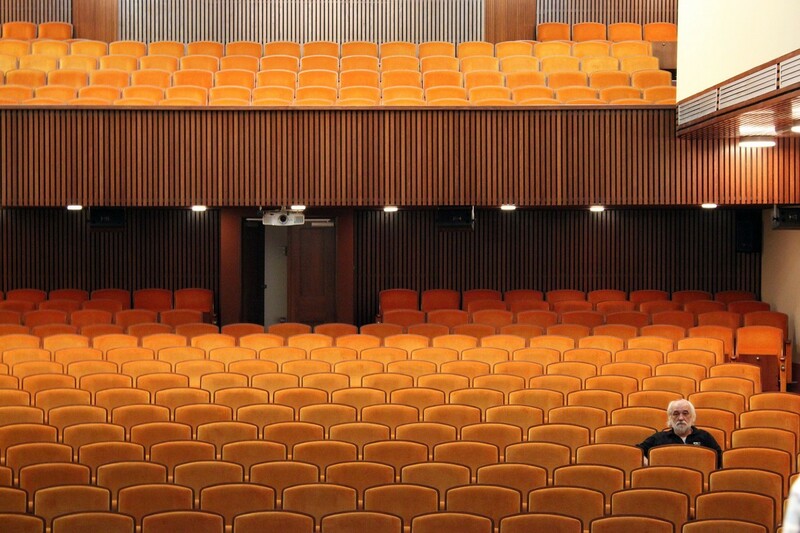 KV2 builds plug and play systems that save you money, are fast and easy to set up, suitable for venues of all sizes and simply provide superior sound quality to any competing product. With incredibly low distortion and extremely high definition, KV2’s point source systems give you the capability to cover more people with less equipment delivering real value in quality sound reinforcement. Located in Southern Bohemia, KV2 represents many of the unique aspects that are seeing Eastern European manufacturers prosper in these difficult economic times. It’s about the people, the place and strong traditions in education, the arts and industry. Prior to World War II, Czechoslovakia was one of the most industrialised countries on earth. The subsequent invasions of the country bankrupted its economy. Today the country is again prospering thanks to the resilience and hard work of its people. Unique in its make up, KV2 draws on it’s Czech heritage. 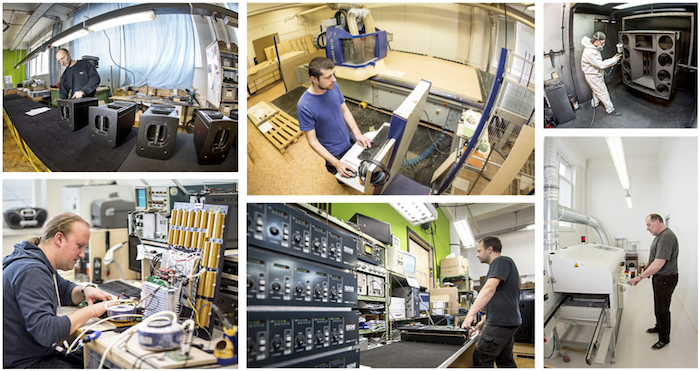 The thing you immediately notice when visiting KV2, is the employees’ strong connection with what they do, their genuine interest in the company and their desire to build equipment to the highest standard for end users around the world. This 100,000 sq foot facility is fully renovated to meet KV2’s needs. We have implemented state of the art manufacturing lines and a high quality paint shop. 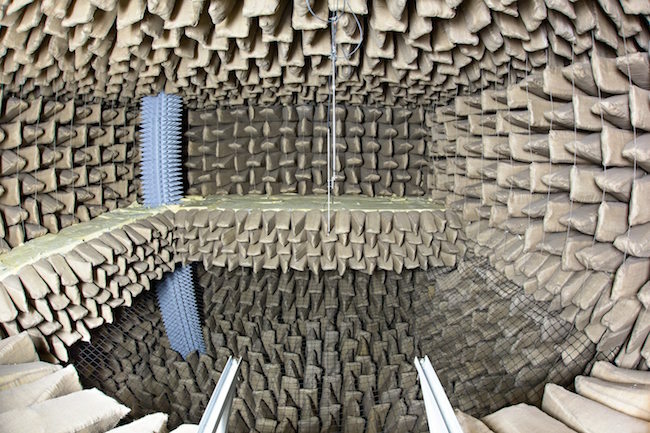 We constructed one of the largest anechoic chambers in the world for testing and expande our R&D lab, along with new offices and warehousing. But despite all this, we are still located in the small town of Milevsko, where it all began, employing local people and building on those strong Czech traditions. George Krampera is truly one of the audio pioneers of modern times. 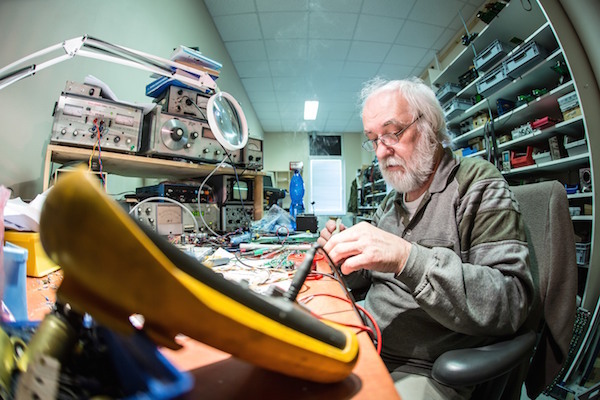 He has been building audio equipment for nearly fifty years, millions of people have experienced sound produced from equipment he has designed. Through his long and successful career, George’s vision has remained unchanged, to eliminate distortion and loss of information in the signal path, thus providing sound reproduction that has true dynamic range and representation of the source. Growing up in the Czech Republic, his father a notable technician, as a child George played with valves and other components, building his first radio before he was ten. His interest in music and sound grew and by the age of fourteen, George was building power amps and other equipment for local bands in Prague. George continued his electronic training after leaving school and worked as a technician in Prague repairing various pieces of equipment while retaining a strong connection with the local music scene. The Russian invasion of Czech in 1968 brought tough times for the country and as George built his career, he became increasingly concerned about the future of the country and the safety of his family. In August of 1983 George loaded his young family into their car and left everything they owned behind to escape to Austria. Once safely across the border George was granted asylum status and a few months later they departed for Canada. It wasn’t long before George found himself drawn back to the music industry taking a job with Yorkville Sound. There George designed many of their guitar and keyboard amplifiers and a complete range of processed speaker systems. After leaving Yorkville, George started his first company Rexx, which built high quality solid-state guitar amplifiers. In their first year of production Rexx out sold Marshall in Canada, testimony to the quality and value of the product. After a change in ownership Rexx fell on hard times and George decided to head back to Europe taking up a job offer with Italian speaker manufacturer, RCF. George’s goal at RCF was to work with and improve transducers. This was the final part of the chain he felt he needed to master to achieve perfect sound reproduction. Heading a team of young engineers, George made a number of break throughs at RCF including the development of the silicone spider. He also designed the complete ART active speaker series, which was a hugely successful line for the company. George left RCF when it was sold to Mackie and continued his work in transducer development at B&C. By the late nineties George had relocated back to his homeland of Czech forming his own pro audio design company, Class A. Here using B&C components he worked on a large format active system that could cover big crowds and distances with optimum quality and clarity. In partnership with one of his old team from RCF, Marcelo Vercelli, the pair started Fusion and took their new speaker system to a large US trade show where Greg Mackie was suitably impressed by the products and made them an offer to join Mackie. George found himself back at RCF, which was then owned by Mackie and in his role there apart from putting Fusion into production, he designed a range of speakers for Mackie. Sales of these new boxes skyrocketed but George’s real passion was for designing high quality equipment. George and his old partner Marcelo left Mackie to form their second company, which was clearly represented by its name, K for Krampera, V for Vercelli and 2 being their second venture. A third integral link came about with another of George’s old RCF colleagues, Andrea Manzini, who became involved with a new transducer manufacturer called Eighteen Sound. Working closely with Andrea, George co-designed components to match the products he wanted to develop. This strategic alliance along with his expertise in cabinet design and electronics, built the perfect platform for George to follow his vision, a vision realized today in the products of exceptional performance and quality built by KV2. George has now established a group of brilliant young engineers, who he has mentored and directed to continue his legacy and ensure his vision will continue well into the future. George Krampera‘s original R&D lab still stands, nestled by a stream down the road from the new factory. It was here where George developed the original range of KV2 speakers. Many of the new R&D team are studying electronics at the local university and their knowledge of cutting edge technology such as digital processing, combined with George’s years of experience and understanding on exactly how to achieve the best performance out of any piece of equipment, makes for an incredibly creative and productive atmosphere which will continue to flourish. In 2018 KV2 will celebrate its sixteenth birthday. It is still the same small, vibrant company it was when it started, a company with a passion for building high quality pro audio products, products that continue to deliver performance beyond expectation.